Enjoy. 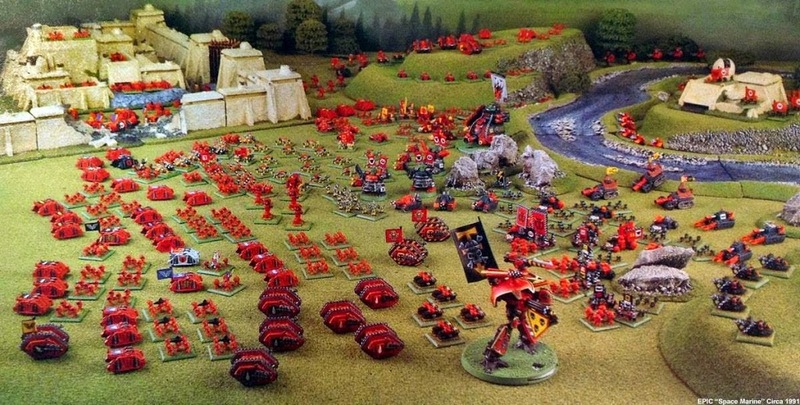 If You Have An Awesome Wargame Shot You Think Would Make A Great BoLS Pic Of The Day, Email Us. We Love Spectacle And Characterful Shots So Let’s See What You Budding Photographers Can Do! Warhammer 40,000, Age Of Sigmar, X-Wing, Warmachine/Hordes, Star Wars LEGION, Bolt Action, Infinity, Armada & Flames Of War Miniatures Photos Are Welcome.